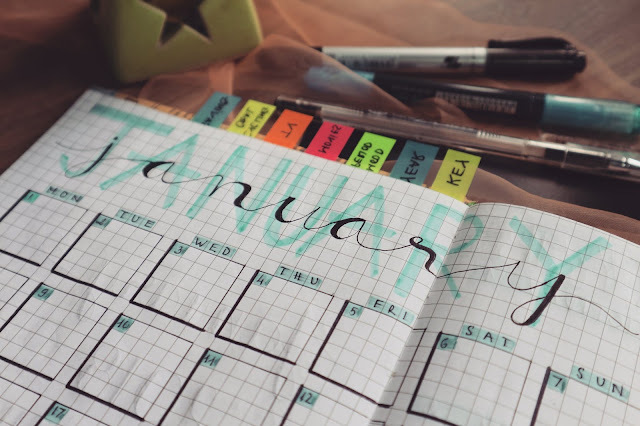 January is always going to be a time of the year where you feel more motivated than ever to make plans and changes to your life. It is a fact, and whether you embrace new year’s resolutions or not, you might certainly at least agree that a new year gives you that opportunity to make some plans for the future. Which is why I thought it would be an ideal time to share with you some of the ways you can start to think about your future and making some plans right now. Let’s strike while the motivation iron is hot. Could you be thinking about future finances? No one likes to consider their financial situation at the best of times, but sometimes you really need to face up to facts about the future, because before you know it, you will be living it. People like to think that buying a house is one way to protect your financial future. Often it can be the only nestegg you have, and using equity you have built up is a great way to fund retirement and to ensure you still maintain a good lifestyle. 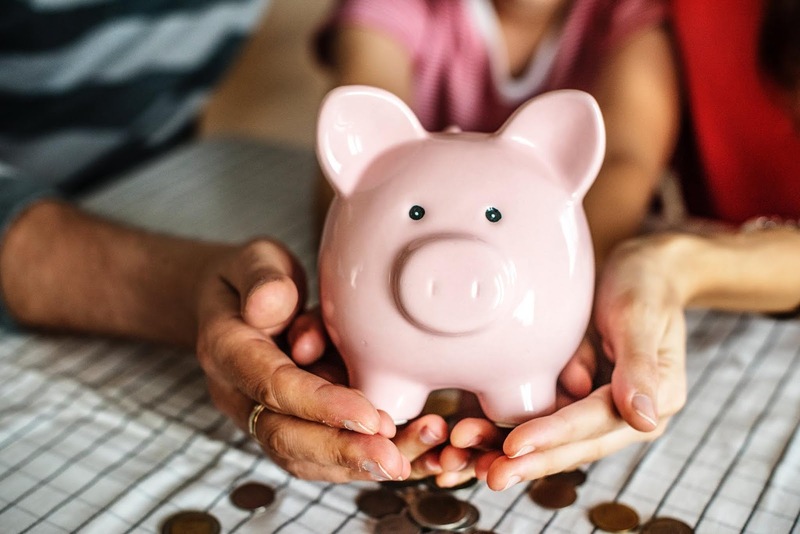 However, you may want to think about paying into pensions plans to ensure that you can stay on track and maintain the life you have grown accustomed to. Most workplaces have pension options, and it is easy to pay into from your salary. So you don’t tend to miss the money. Thinking about this sooner rather than later makes you better off in the future. Which means you have the money to do all the things you want to do like traveling and hobbies. Should you be protecting yourself and your assets in the future? Buying a house is one thing that many of us have on the to do list for life, don’t you agree? But others might like the idea of investing in others things, such as jewelry, pieces of furniture and even savings investments for cash lump sums. Maybe you have an expensive engagement ring or wedding band. It’s the everyday things that often can be forgotten, and so it is so important to protect the assets you have for the future. Getting a will from experts like Ronald Fletcher law firm could help you to secure your financial future, and ensure that property, money and important pieces are left to family and friends in which you would want them to be left to. It might not be a nice subject to think about when you are gone, but once it is done, then it is done. Could you be doing something right now to impact your future life? Finally, is there anything you could be doing right now that could secure your future? Maybe a change of career is what is needed for a better quality of life? Perhaps taking the plunge to do something different that could benefit you in the future? Now is the time to make those important changes and think about what you might want out of life. After all, we hear far too often that life is so short.